News Archives - Page 2 of 3 - WordUp Pompey! I’ve just created the WordUp Pompey! for February 2012 event on both Eventbrite AND as an Event Calendar ‘post’ on this site. January 2012 WordUp Pompey cancelled! Due to unforseen circumstances, the WordUp Pompey! meeting that I was planning for 26th January 2012 (Australia Day) has had to be cancelled. So kick off for WordUp Pompey will now be in late February. For version 1.7 of oik plugins I’ve developed some new code specifically for BuddyPress sites. 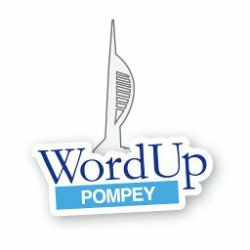 Videographer wanted for WordUp Pompey! There will always be someone who can not make a particular meeting but wants to experience the presentation(s) first hand. So why not record them? 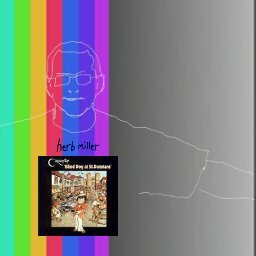 Sorry about Twitter DM – Bad blog going around about you, have you read it yet? Apologies, but early this morning I received a direct message (DM) from Twitter with the following text. It turns out that I was being phished for my Twitter account details. I got my password right for a change and next thing I knew I’d sent the message on to all my followers. Sorry about that! We want to let people know about wp-pompey’s activities so decided to implement a newsletter solution built into WordPress. 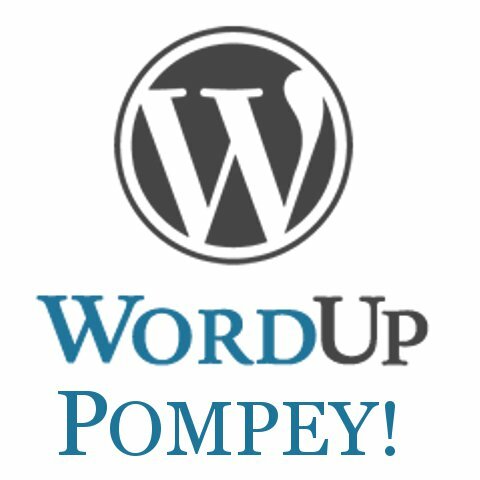 Hi and welcome to wp-pompey, the (new) home of the (newly formed) Portsmouth based community of WordPress lovers: users, designers, developers, site owners – businesses. Over the next few weeks and months we hope to find out all about WordPress, WordPress Multisite and BuddyPress usage in this area. We’ll be organising monthly WordUp meetings, then sometime in the Spring a WordPressgang event along the lines of the WP-Brighton event held in September 2011. 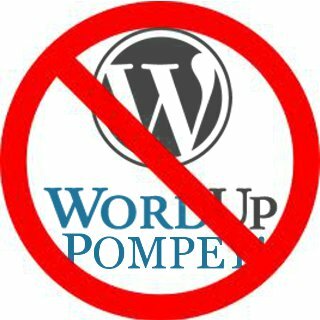 This blog post was written by @wppompey #wppompey, the WordPress admin for this site ( wp-pompey.org.uk), masquerading under the alias of dinlo.